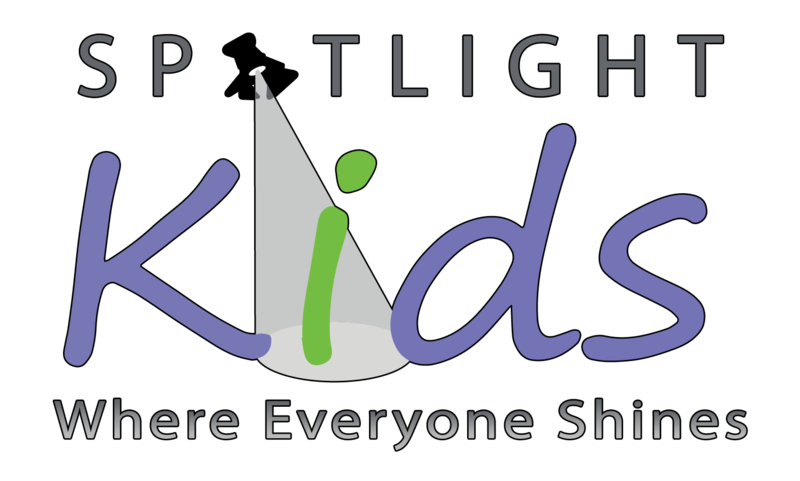 Spotlight Kids is a 501(c)(3) nonprofit organization that creates original, entertaining and enriching theater for young audiences and adults to enjoy together. 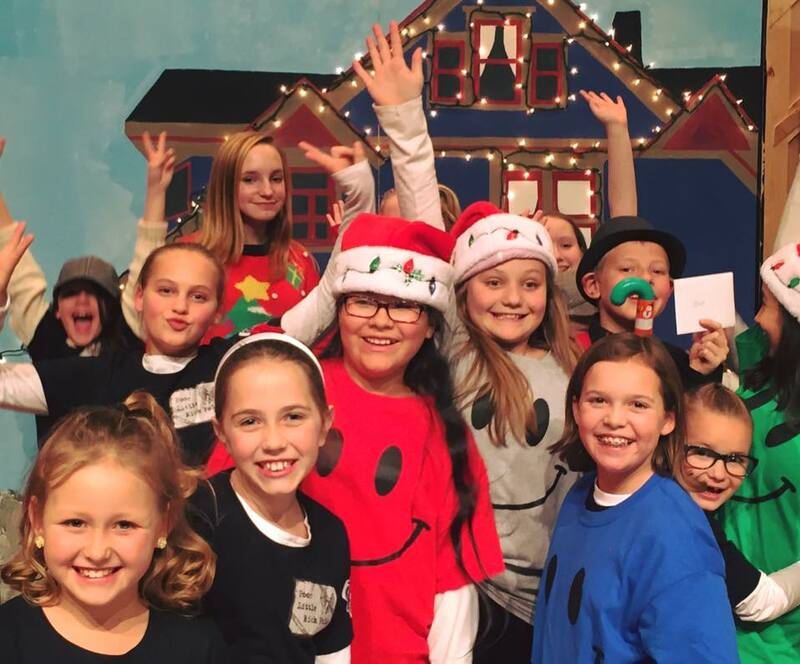 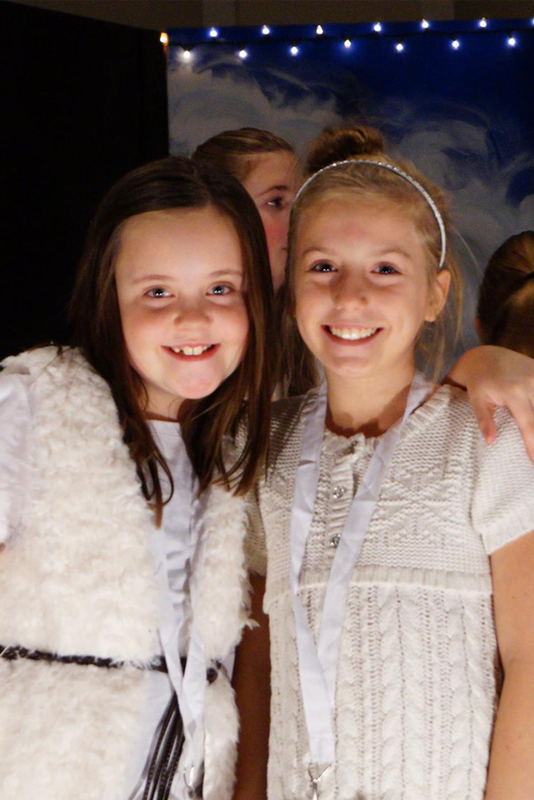 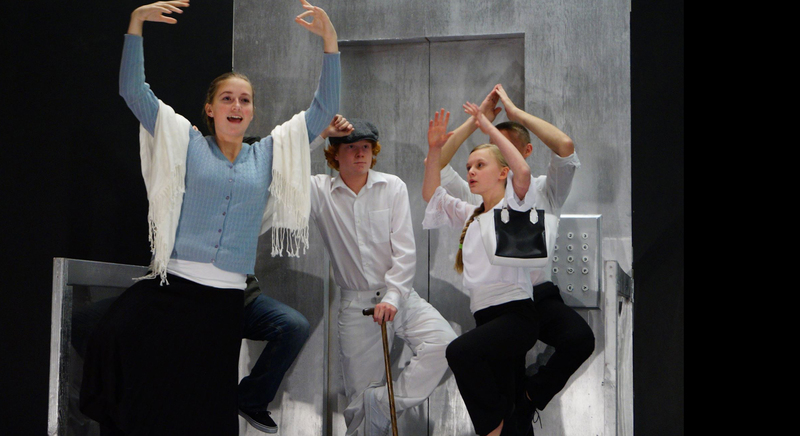 We produce high-quality, original productions and develop robust arts-in-education programs, serving children in Brighton, Commerce City, and other north metro Denver, Colorado communities. 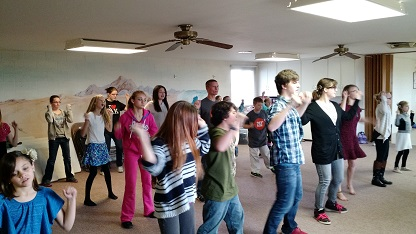 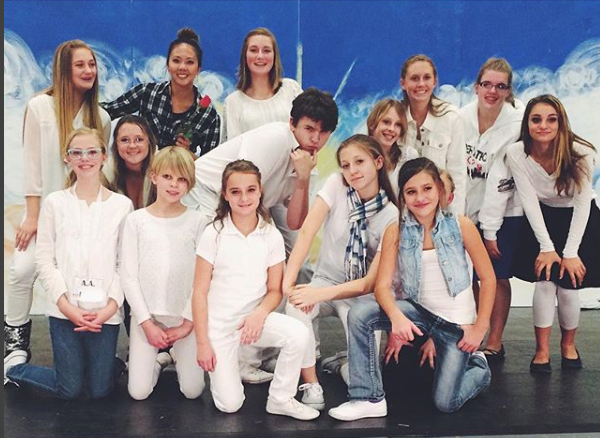 Our Mission: Inspiring individual development through faith-filled acceptance and artistic opportunity. 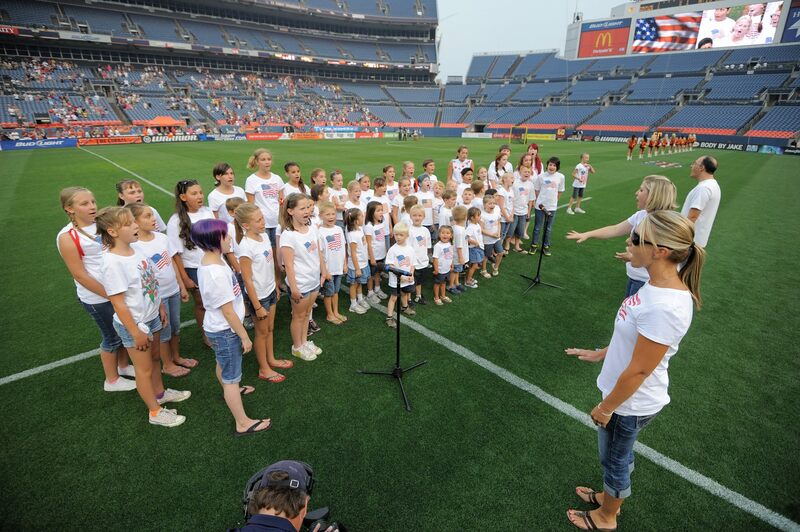 Our Vision: To be recognized as a positive, faith-filled nonprofit that consistently provides artistic opportunities to develop a community where everyone shines. 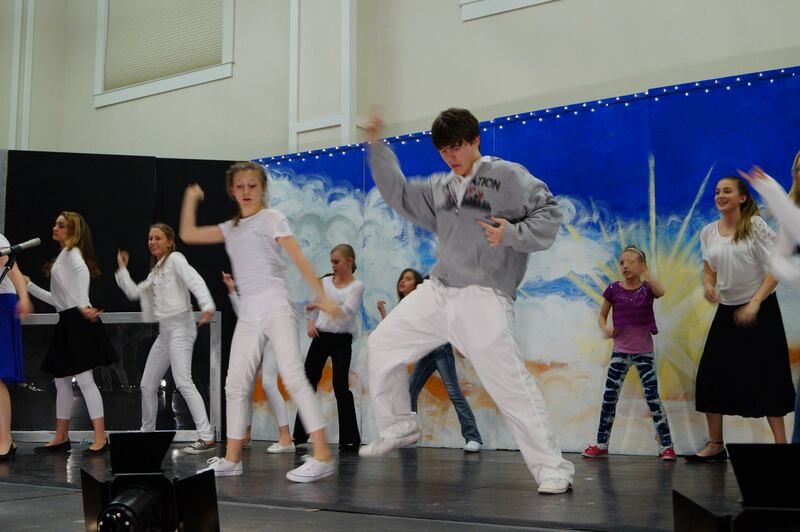 For youngsters with personality plus that love music, singing and dancing and are just starting their artistic journey.